This year commemorates the fiftieth anniversary, and to celebrate the company has put together a glittering calendar of international events unfolding over the next 12 months. 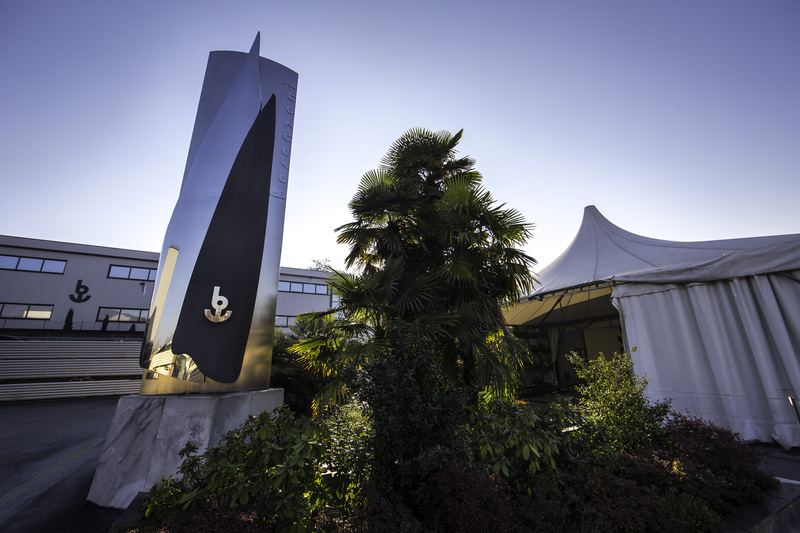 Besenzoni will take part in the Miami International Boat Show and the Miami Yacht Show, in a new unique exhibition centre in the heart of the city, with its US distributor, Imtra. 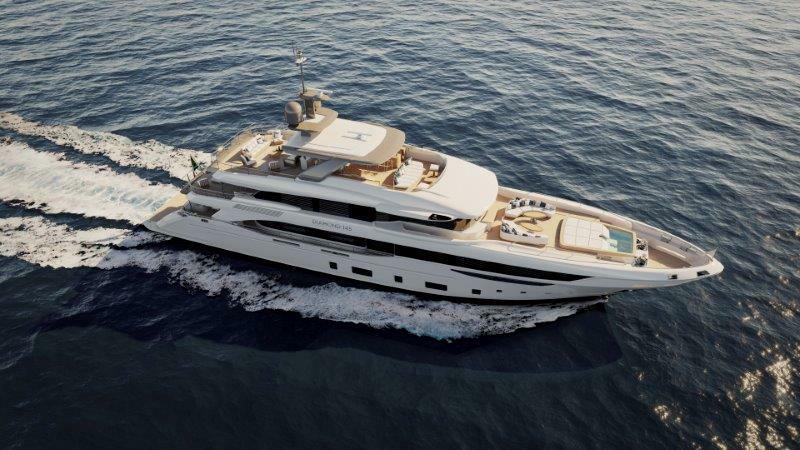 Following a busy and successful Boot Düsseldorf in January, Pearl Yachts will soon head over the Atlantic to display the acclaimed Pearl 80 at the new Miami Yacht Show. 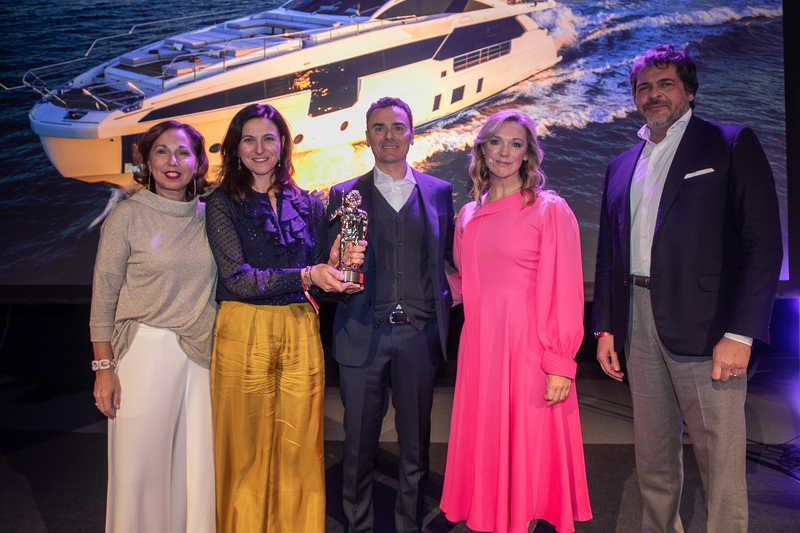 Grande 32 Metri climbs to the top step of the podium in the Naval Architecture category at the Boat Int. Design & Innovation Awards in Cortina D’ampezzo. 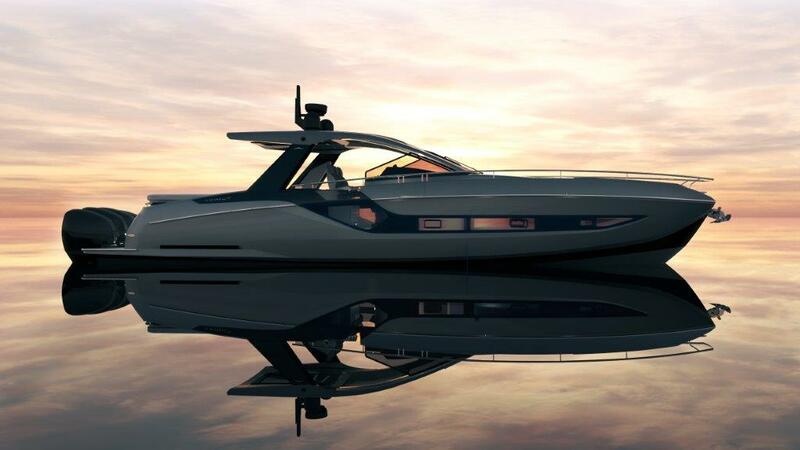 The new flagship in the Class product line, presented last September during the Cannes Yachting Festival 2018, is a yacht that symbolises power and balance.